Individual Open Education Awards for Excellence recognize individuals whose work and contributions have made a significant impact in the Open Education community. The Open Education Leadership Award of Excellence is presented to an individual who has shown strong leadership in the field of Open Education. The award honors unique and creative leaders that demonstrate guidance, integrity and outstanding commitment to open education. Their work has been highly effective in achieving positive change and inspiring others through their own example. This year two awards are granted in this category. 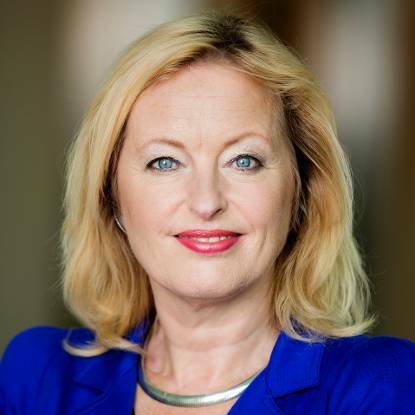 Jet Bussemaker, Minister of Education, Culture and Science for the Netherlands since 2012 and major advocator of Open Education. Her support of openness has served as an example for governments around the world. During her 4 years as minister of education, Jet Bussemaker has positioned open education as an important strategy of her policy. She started a structural granting programme, supporting bottom-up initiatives for universities. During the EU Presidency of the Netherlands (first half of 2016) she placed open education on the agenda and organized a big event during the Open Education Week. The Dutch Minister of Education has made major policy changes towards open education. By 2025 all educational resources should be open and available via an (inter)national platform. She has also made available a grant programme for open education with a yearly budget going to 2 mln euro. In 2015, eleven projects were approved and in 2016, twelve projects were approved. 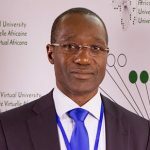 Dr. Bakary Diallo, is the rector of the African Virtual University, a pan-African project with 35 partner universities. He has served two terms on the OEC board of directors and has been treasurer during that time. His service to the global open education movement has come from his lifelong commitment to the expansion of educational opportunities. 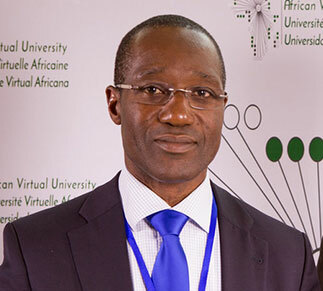 Through Dr. Diallo’s leadership, the AVU has developed OER-based courses and degrees in math and science teacher education and in computer science. Through his advocacy for open educational resources and his broad international network, Dr. Diallo has shone a bright light on open education, on our global consortium, and on the opportunities that expanded access to higher education will bring to underserved communities throughout the world. The Open Education Educator Award for Excellence is presented to an individual who has shown exceptional dedication to high quality teaching and learning, and a commitment to the ideals of Open Education, namely: access, equity and opportunity. Carmen Sarabia, a nurse, Doctor of Psychology and professor at the University of Cantabria, highly committed to Open Educational Resources in the field of Health Sciences and personal development. 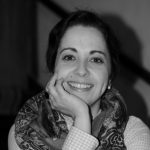 Her involvement with OER began in 2013 when she joined the Miríada X MOOC platform coordinating several courses. She has taught a total of 28 editions of 7 different MOOCs in Miríada X with more than 230.000 pupils enrolled. Carmen has also contributed with two OCWs for the University of Cantabria. Her outstanding work in OER is not just focused on numbers, but also on quality. In 2014, she won second prize of the Miríada X-SEGIB Latin American Award, for her MOOC “Strengthen your mind”. She specializes in team work, leadership and control management. 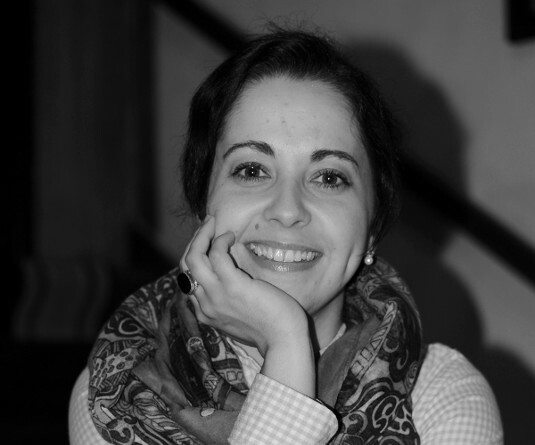 Carmen is a strong advocate for open education and has been involved in training and raising awareness about OER giving talks and courses in Latin American to encourage other universities to participate in creating MOOCs.